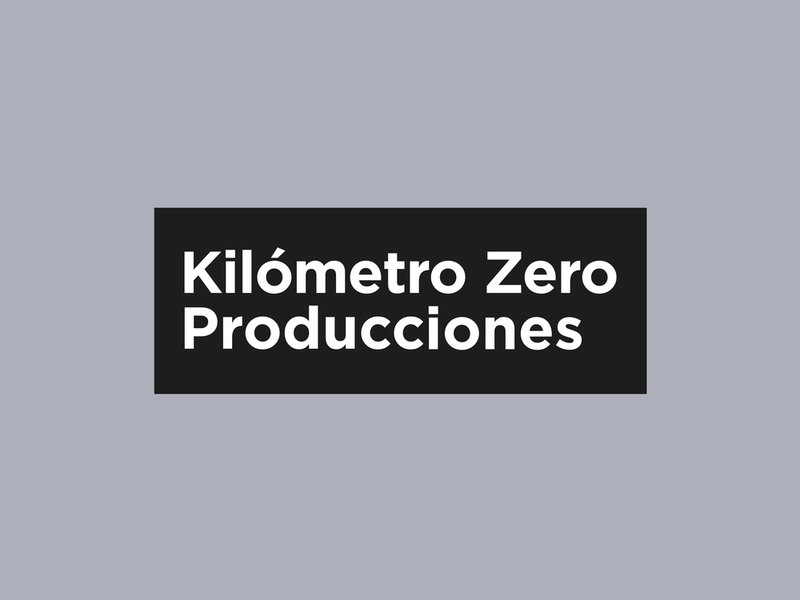 KMZ Producciones (KMZ being an abbreviation for Kilometro Zero, the Spanish for Kilometre Zero) is an audiovisual production company dedicated to generate their own projects and to provide services for films , short films, commercials and documentaries in México. 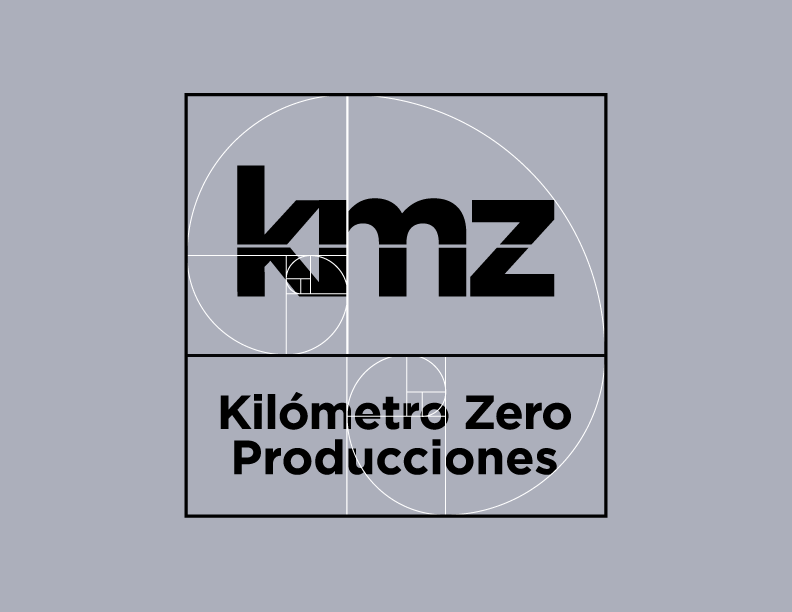 KMZ has been the production house in México for Academy award winning directors like Alejandro Gonzales Iñaritu and Alfonzo Cuarón. Our client was not happy with their old identity and logo, so they asked us to create a visual system for them that could be grown for the future. We decided that it was paramount to communicate a unique and strong message exalting the core values of our client, like quality, honesty and reliability. We took inspiration on various concepts related to distance, traveling and “Kilometre Zero” having as result a visual system that expressed the reliability and trustworthiness of the air travel industry. 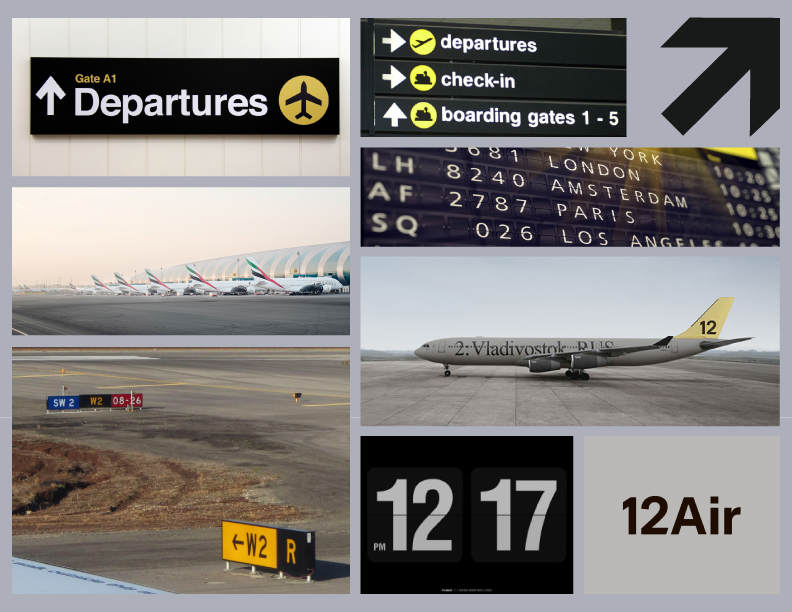 The logo is an abstract representation of an airport schedule board, that express the dynamism and reliability that most of us depend on while traveling. A feeling we wanted to bring to KMZ’s identity.